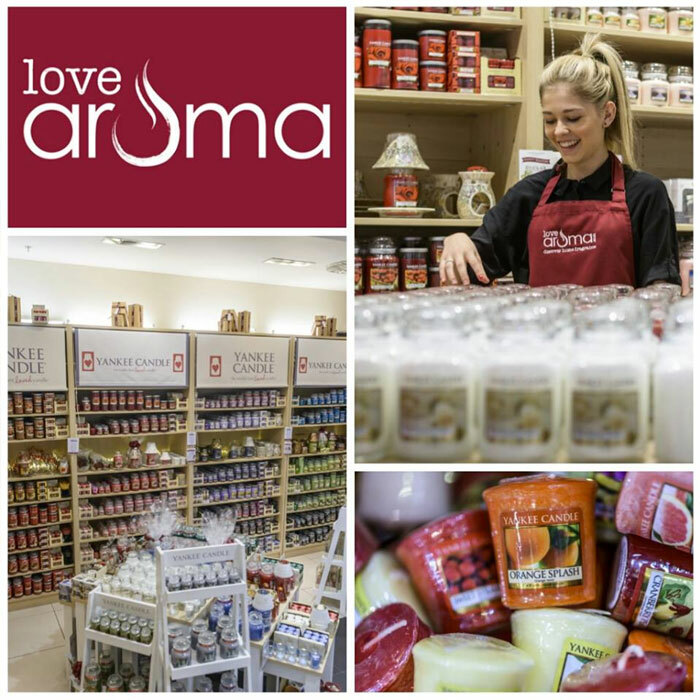 As the largest independent retailer for Yankee Candle in Britain, Love Aroma's story started with just one shop in Derbyshire; passionate about home fragrance, they introduced (alongside the iconic Stateside Yankee Candle brand) well-known brands such as Woodwick, Stoneglow, Kringle Candles and Lily-Flame. With French fragrance lamps by Lampe Berger Paris and innovative aroma diffusers from madebyzen, they managed to create a distinctive range of home fragrance options for olfactory aficionados. Expanding their range online and expanding their retail operations nationally, their personal scented journey seems sweet indeed. With Love Aroma already having established a strong presence in the High Street in Derby, Trinity Leeds and Sheffield’s Meadowhall Centre, Touchretail were approached as Love Aroma needed a partner with proven product, capability and expertise to help support their expansion plans. 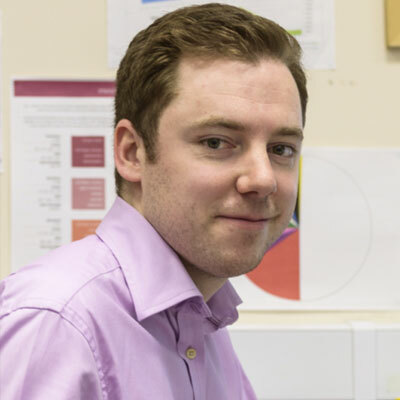 As the store group grew, it became apparent that the existing EPOS system in place was not fit for purpose beyond four stores. But growing the store group from 4 to 11 in the space of three months meant Love Aroma had to be confident in the new provider. Knowing that some of the new stores would be delayed, whilst some would inevitably open earlier than expected, meant Love Aroma needed a partner who could work with them to meet deadlines, even when those deadlines changed. It was also important for Love Aroma to invest in a system that could see them through the next five years of growth – so an EPOS system that had a feature set that they could grow into was key. Consistent and clear communication between the parties was a crucial element in achieving minimal disruption to an already flourishing store operation, so Touchretail’s many years of retail experience provided the partner trust so necessary whilst we had the confidence in a willing and enthusiastic client. With some of the more established stores already equipped with suitable hardware, Touchretail were able to seamlessly update to the new POS whilst the decision to outfit the new stores with the flagship Aures SANGO models, replete with additional customer facing screens for digital signage (promotional / advertising videos, images, text, and multimedia content). Full POS and back office training was provided for their next-generation system and the learning curve continues to expand as we move into a second stage of advanced reporting techniques, stock control process and procedures.